Caireen E. Hanert is a partner in Gowling WLG's Calgary office. Her practice is focused on both restructuring and insolvency litigation, and commercial litigation. In her insolvency practice, Caireen advises parties involved in insolvency proceedings, including debtors, creditors, interim lenders, critical suppliers and court-appointed officers in proceedings under the Companies' Creditors Arrangement Act (CCAA) and the Bankruptcy and Insolvency Act. In her commercial litigation practice, she focuses on complex corporate/commercial matters with an emphasis on energy and construction matters, securities issues, shareholder disputes, oppression actions and derivative claims, commercial fraud matters, and breach of contract matters generally. In particular, Caireen has wide-ranging experience as counsel in energy industry disputes, including CAPL contract matters, gas supply contracts, oil and gas facilities and processing contracts, operator disputes, royalty disputes, accounting disputes and disputes in relation to fiduciary duties. She represents a diverse group of clients, including financial institutions, major and junior resource companies, oil and gas service companies and trusts, first nations, major land holding corporations and developers, and international retailers. Caireen has extensive trial and appellate experience and has appeared at all levels of court in Alberta and the Northwest Territories. She has also appeared before the Supreme Court of Canada, the British Columbia Supreme Court, the Saskatchewan Court of Queen's Bench, the Federal Court of Canada and the Federal Court of Appeal. Prior to joining Gowling WLG, she practised at another national law firm for several years. 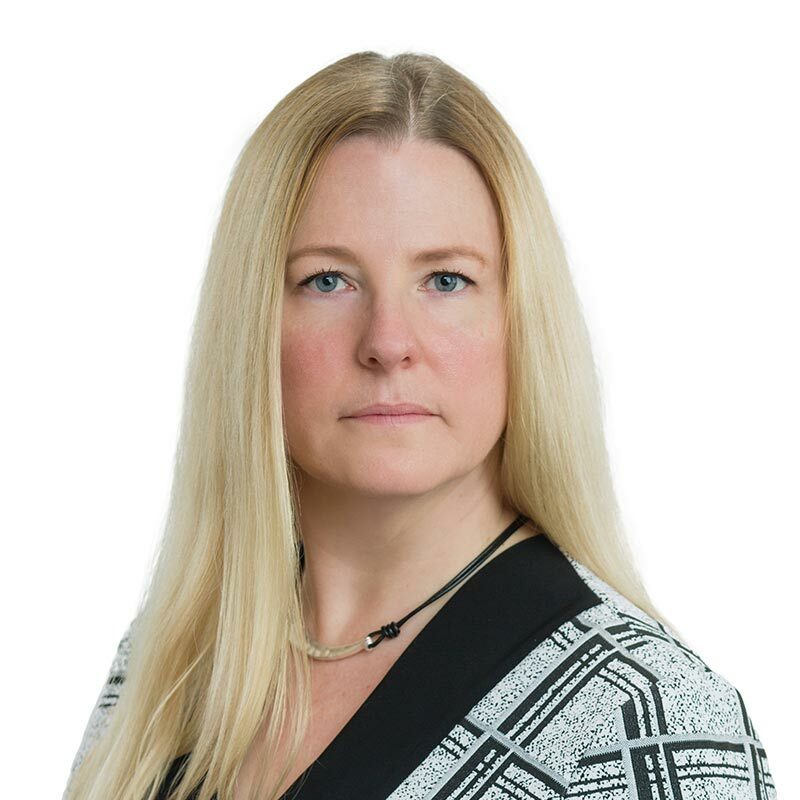 In addition to her practice, Caireen serves as Chair of the Western Canada chapter of the International Women's Insolvency and Restructuring Confederation (IWIRC). "Redwater Ruling’s implications for oil and gas lending," Canadian Lawyer, March 25, 2019.